with heightened dramatic language and innovative theatrical forms. 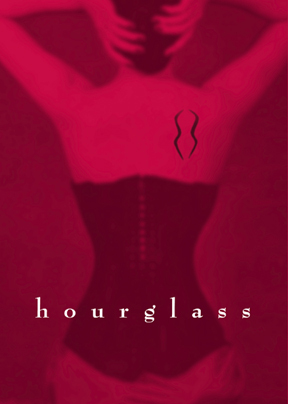 Hourglass Group is currently taking a hiatus from producing. For more information, or to add your name to our mailing list, email info at hourglassgroup dot org.